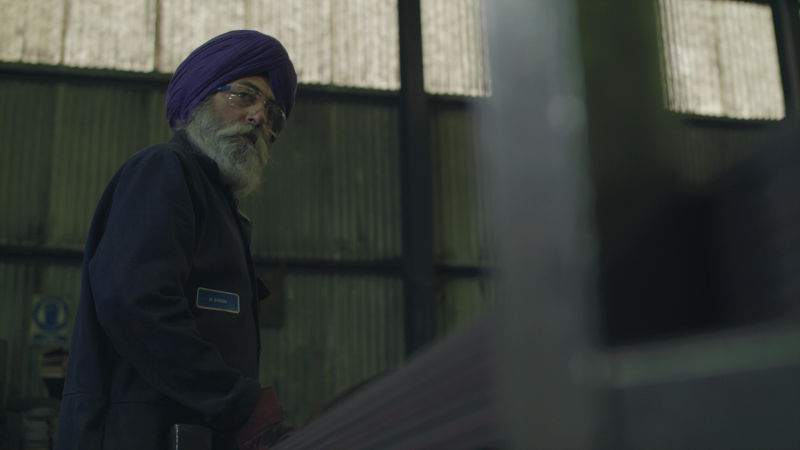 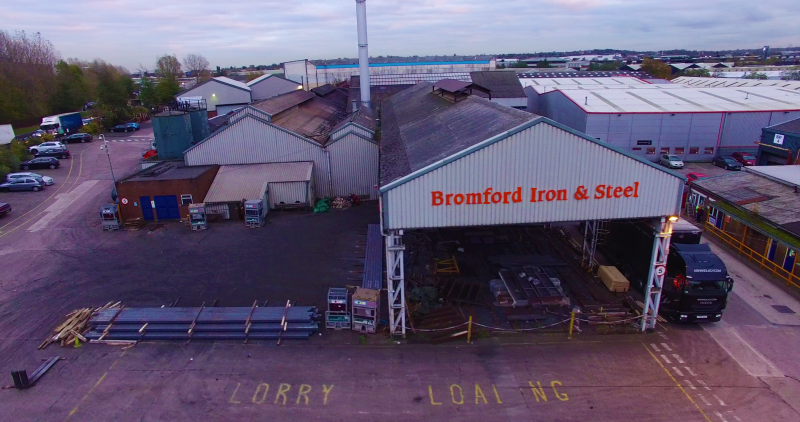 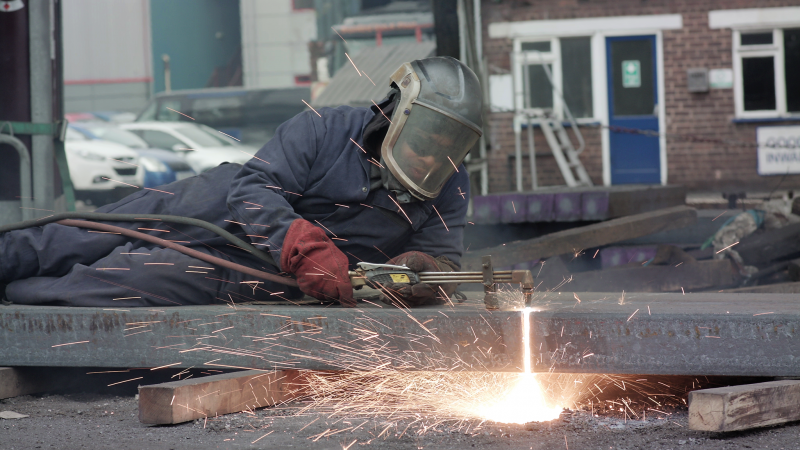 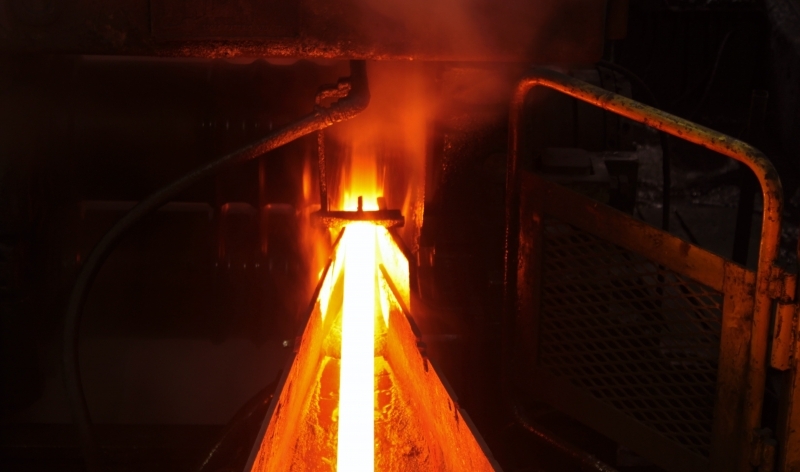 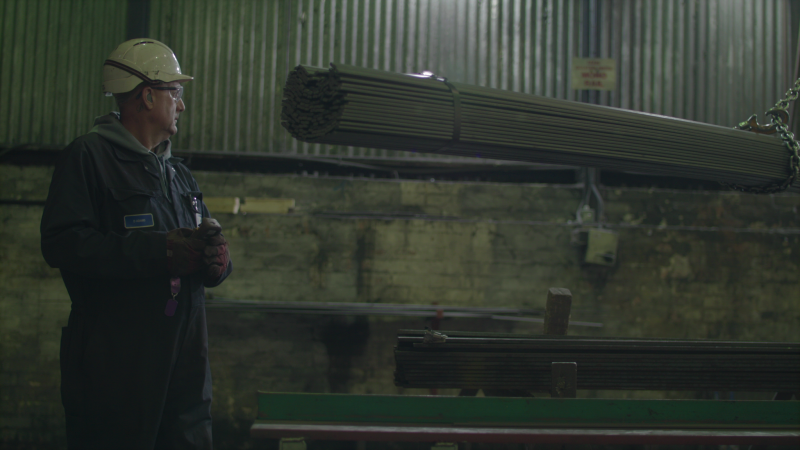 Bromford Iron & Steel is a leading producer of hot rolled flats, sections and custom profiles that has been based in West Bromwich for over 200 years. 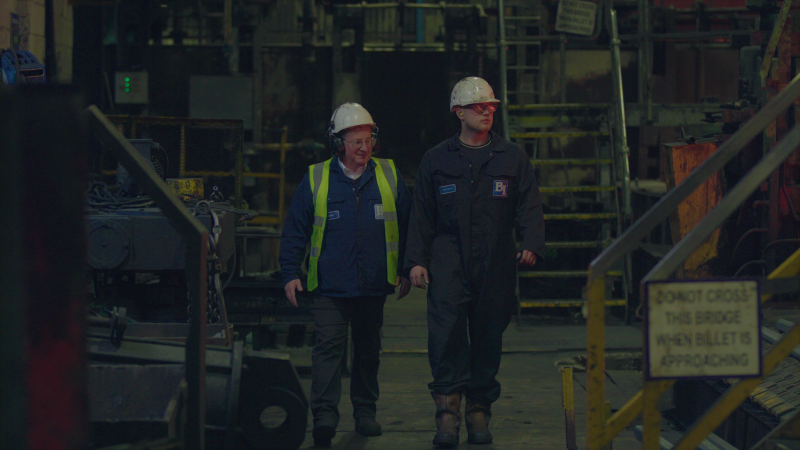 We take a look inside and explore the facts & figures behind the site. 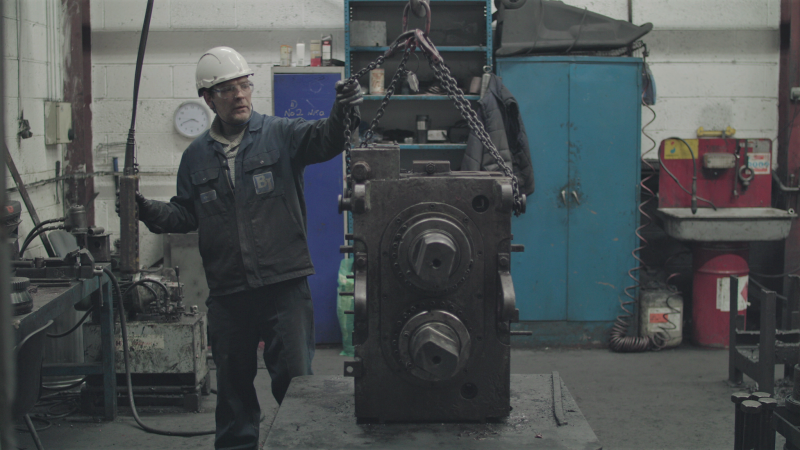 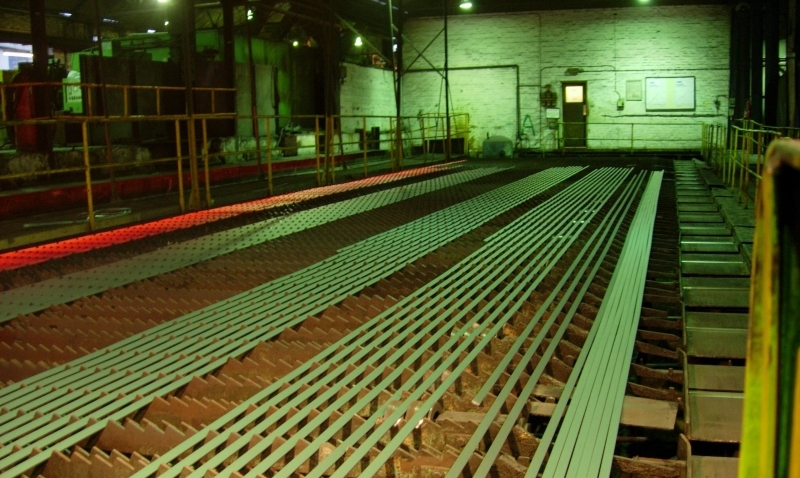 The Bromford rolling programme takes place within a 30-day cycle, focusing on high quality, small quantities. 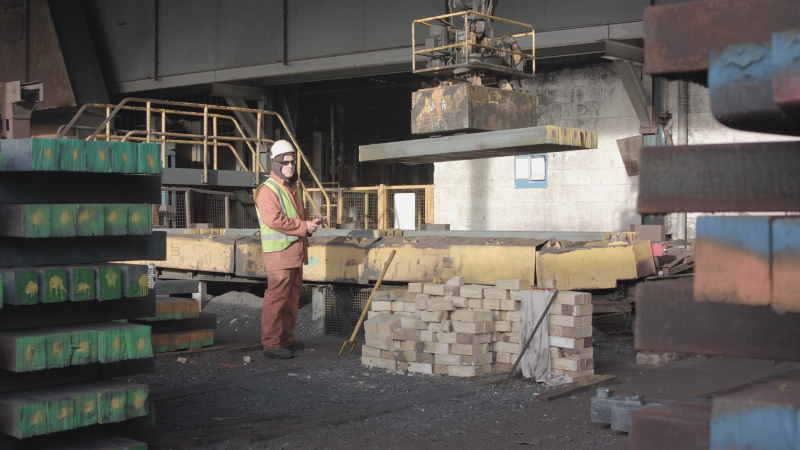 This provides flexibility and reliability to react to demanding delivery schedules. 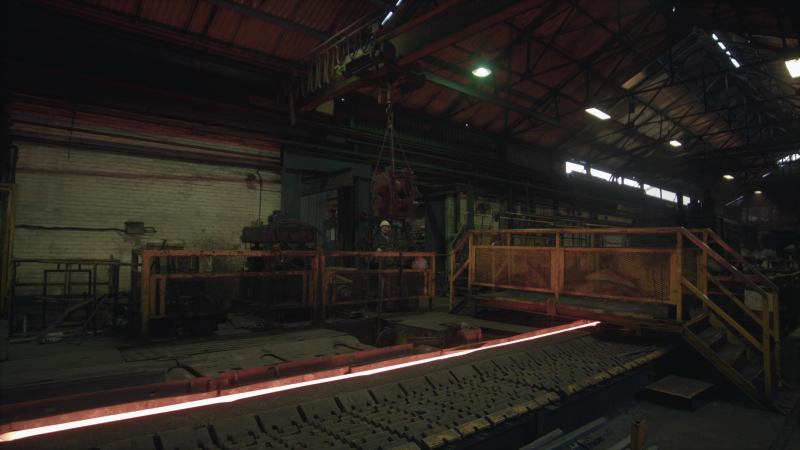 Bromford is a leading producer of hot rolled flats, bars, sections and custom made profiles. 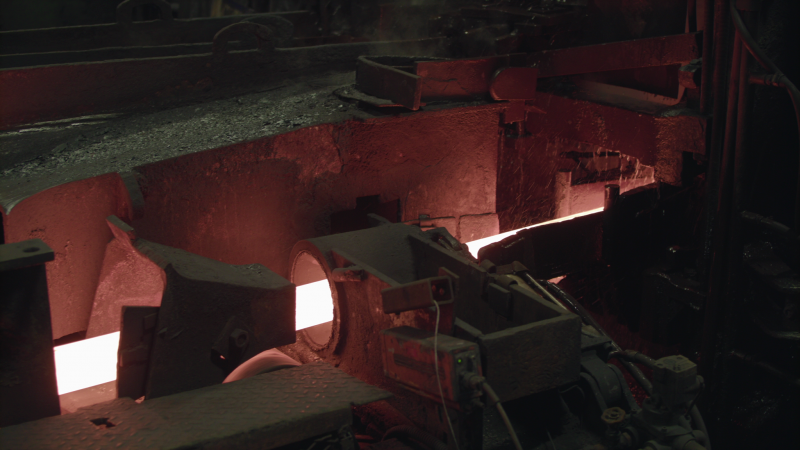 The sizes they produce range from 10 to 80mm in width and 2 to 15mm thick, supplied to markets all over the world. 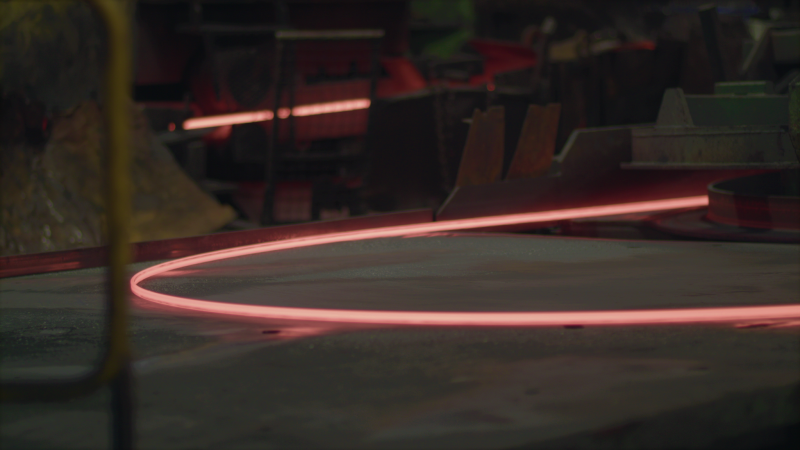 In house Computer Aided Design (CAD) and onsite roll turning facilities enables the development of bespoke rolled sections, eliminating expensive time, labour and machining costs. 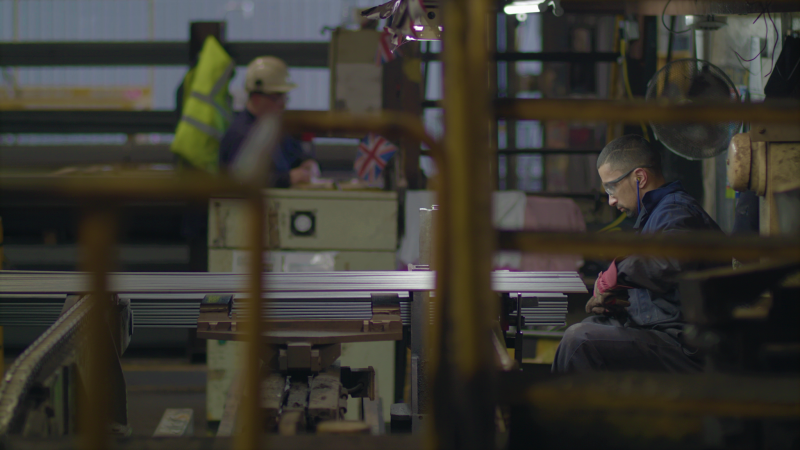 Export accounts for a huge part of Bromford’s business and is set to continue growing.